Whether you're looking for an industrial lubricant, rust preventative or corrosion inhibitor, Schafco Packaging carries a variety of products to suit your needs for both home and industrial applications. Each product is specifically formulated for maximum performance. Compare our products side by side with our convenient comparison chart! 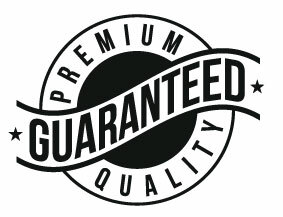 Looking for Original Cosmoline for sale? Due to regulation changes and advances in technology the heavy, thick grease type of Cosmoline is no longer available, but all of our rust preventives are a formulation derived from the original Cosmoline. Our "Original Cosmoline" - Rust Veto 342 is the closest formulation, in terms of rust prevention performance, currently produced by original developer, Houghton International. Our Weathershed Aerosol is a reformulation of "Original Cosmoline" - Rust Veto 342 designed to be applied through the ease of an aerosol can. Our Rust Veto Aerosol provides many of the same benefits that the original Cosmoline did for firearms. 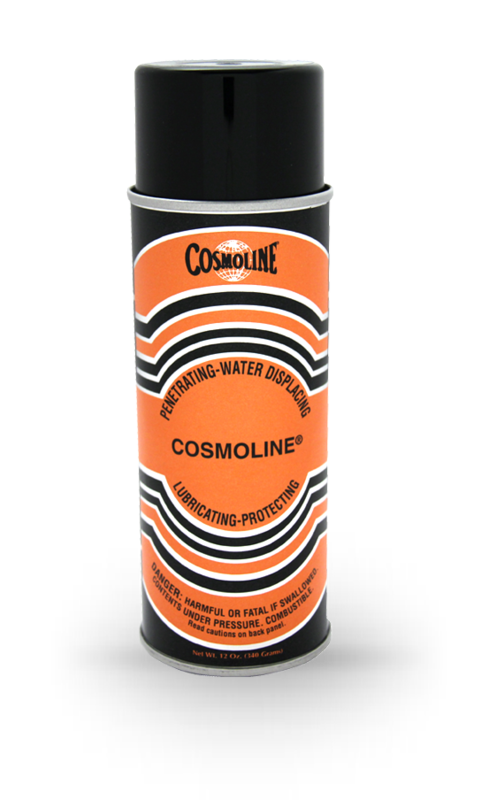 And our Cosmoline Aerosol is a multi-use formulation that can be used for thousands of reasons in the shop or at home. Schafco Packaging is the exclusive distributor of Cosmoline products, so if you find Cosmoline for sale on other websites, they likely bought it from us!